Professional body building or rather pro bodybuilding is a sport which after hours, days and years of training can earn you a great amount of wealth. Becoming a bodybuilder it’s not an easy task since it involves lots of training, hours of workouts in the gym, best diet to build unfathomable physique, and other requirements. You need to indulge in competitions and win based on muscularity, proportion, definition, symmetry, stage presence and conditioning. To make in the list of rich body builders you need to win lots of competitions, sign up sponsorship deals, model for magazines and other brands and get endorsement deals. Below are the top 10 richest bodybuilders in 2018 who have conquered the sport and made headlines globally for their prowess. Mike O Hearn known by others as “Titan” is a professional body builder, an actor, and a model. 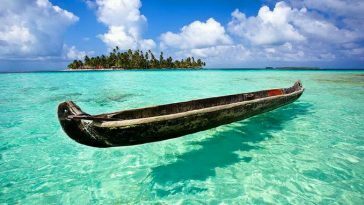 He is quite famous since he has been able to feature in over 500 world class magazine covers. He has also won the for 7 times the fitness model of the year and in addition he has managed to win Mr. Natural universe title four times. Among the American Gladiators Mike O’Hearn appeared as one of them in 2008 as “Titan”. Some of the films that Mike has appeared are Barbarian, Keeper of Time, Death Becomes Her, world’s finest, NBC soap opera Days of Our Lives, Battle Dome, Celebrity Family Feud, 2016 Epic Rap Battles of History. 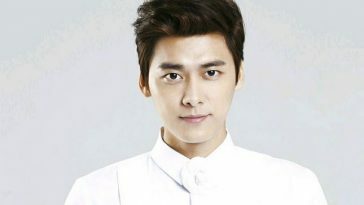 He is also the founder of Power Building training program. Dorian Yates famous for his wins of Mr. Olympia title between 1992 and 1997 is one of the famous professional body builder and also an entrepreneur. The British national is also known as the “shadow” since he used to sneak into competitions and win yet he hasn’t been on the public eye for quite sometime. He has worn the Mr. Olympia title for six times, and in all his career he has won notable 17 competitions. 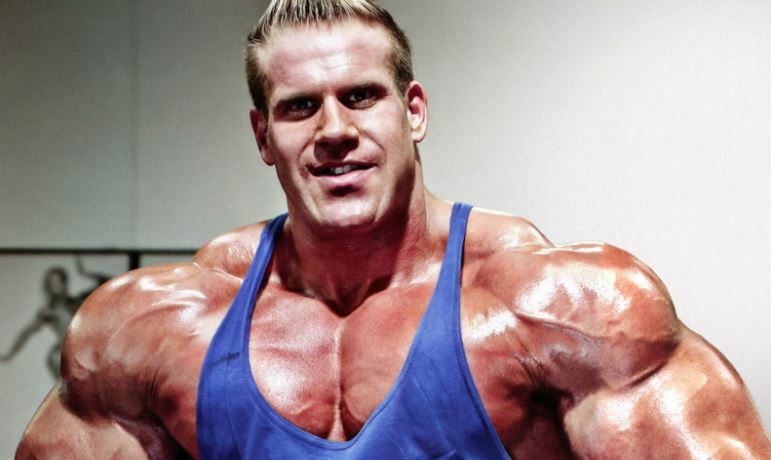 His career ended when he developed acute injuries such as torn biceps and triceps rendering him unfit to continue.as an entrepreneur Dorian has involved himself in selling workout supplements , books and dvds and his latest investment is DY Nutrition which deals with whey protein supplement and pre and post workout supplements . Currently he holds the title of Mr. Olympia, a title he has won since 2011 up to date. His recent win that is 2016 made him tie with Dorian Yates record of wins. Most people know Heith as “Gift” and hence he created his sports nutrition company called Gift Nutrition becoming the first active professional body builder to establish a sports nutrition company. He has been in hundreds of fitness magazines, and released several DVDs such as The Gift, The Gift Unwrapped, Journey to the Olympia, Becoming the Number 13, and Operation Sandow. The American bodybuilder is best known by people as the “Blade. He has put on record for winning the Arnold Schwarzenegger Classic title for 9 times the most in its history and among the 78 body building contents Dexter has participated he has won 25 of them. Among those wins he has won the prestigious Mr. Olympia in 2008. He has appeared in a documentary of his own titled Dexter Jackson: Unbreakable and featured in famous magazines such as Flex and Muscle Development. We all know Vince McMahons which has revolutionized to be World Bodybuilding Federation, during its era Gary strydom won a title making him the only bodybuilder to ever win a championship title in its era. This American body builder though he took a break from the competitions from the time WBF felled he has won four IFBB professional titles. 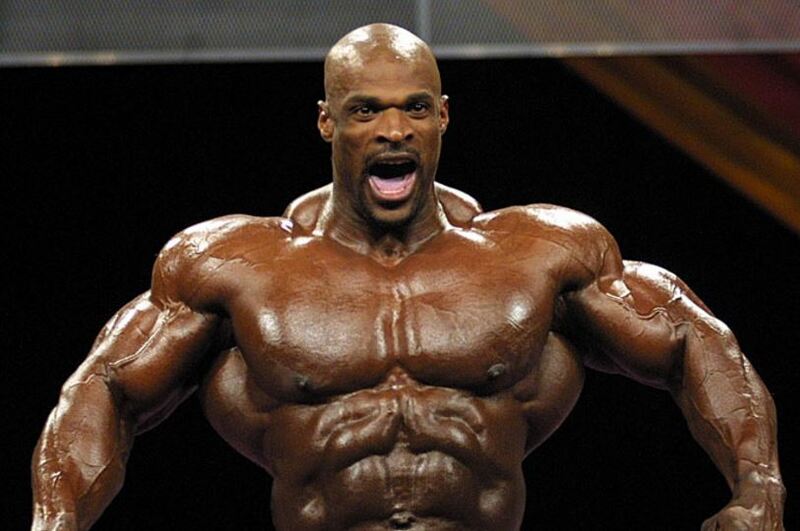 Among the history of bodybuilding Ronnie Coleman will go down as a legend when he retires. This is due the fact that he is one of the most successful and decorated bodybuilder of our times. To certify this he has won 8 Mr. Olympia titles in a row, and 26 wins as an International Federation of Bodybuilding and Fitness pro body builder a record that no one has broken yet. 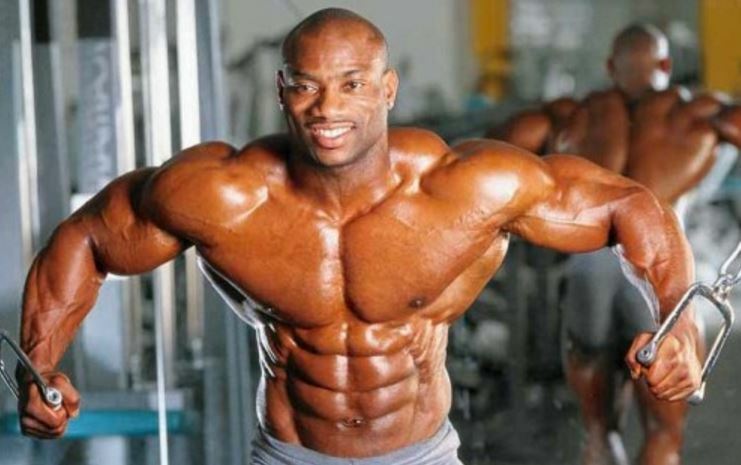 Apart from bodybuilding money he has added his fortune from sale of sports nutrition and wellness products through his company Ronnie Coleman Nutrition. He has also released some training videos you can search them such as Ronnie Coleman: The First Training Video (1997), Ronnie Coleman: The Unbelievable (2000), Ronnie Coleman: The Cost of Redemption. 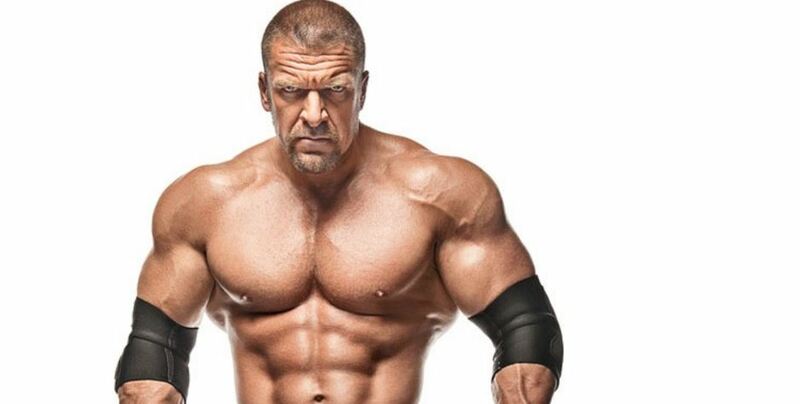 Paul Michael Levesque known on the ring as Triple H was once a body builder before becoming a professional wrestler. He began body building in the age of 14 and continued participating in body building competitions and even won Mr. Teenage New Hampshire in 1988. Today he is a professional wrestler, vice president of Talent, live events and creative WWE. He is also the founder of NXT and a husband to Stephanie McMahon. During his career at WWE which still he wrestler’s occasionally he has won WWE’s World heavyweight champion five times and in total 25 championships. Among the WWE wrestlers Triple H is considered one of the greatest wrestler’s superstars. 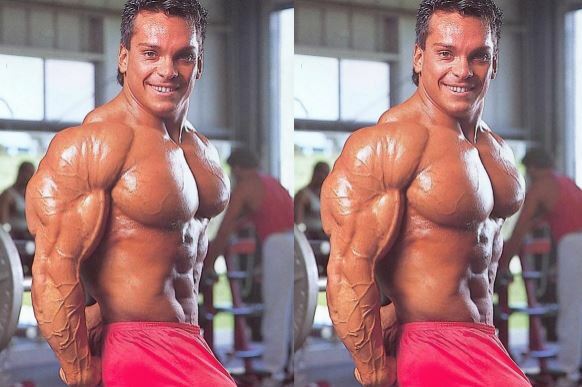 You might not know Rich Gaspari since he did not make it to win the most prestigious title Mr. Olympia but he was a professional bodybuilder in the 1980s and 1990s.he was inducted in the IFBB Hall of Fame in 2004, and presented with Arnold Classic lifetime achievement award in 2013.most of his fortune has been through his company Gaspari Nutrition which makes the popular supplements such as Myofusion, Intrapro, SuperPump 250, SizeOn among others. So regardless of low popularity when it comes to titles he has taken the crown when it comes to supplements. Arnold body building career began at a tender age of 15 years. He has been on the history books as one of the greatest and prominent body builders of our time. 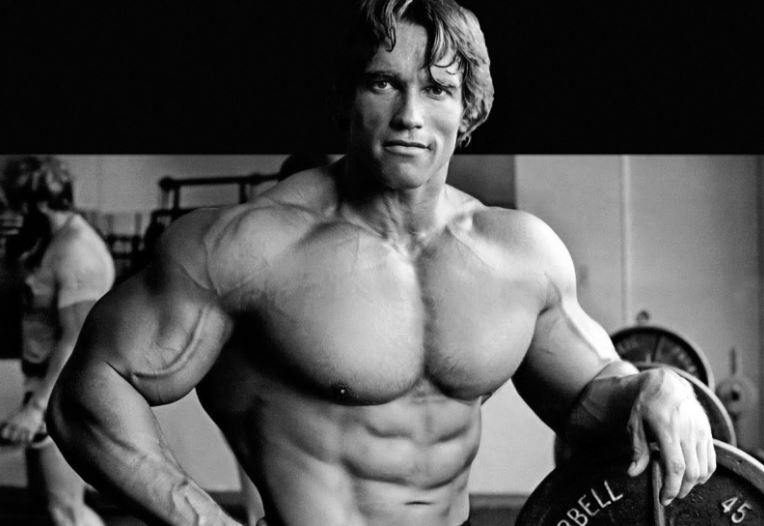 Among the accolades Arnold has received are Mr. Universe title which he won with only 20 years and has won the prestigious Mr. Olympia for seven times. He is known to write many articles related to body building, produced numerous training workout DVDs and videos and featured in hundreds of magazines. Arnold is a man of many skills since apart from body building he has managed to be a two time Governor of California from 2003 to 2011. He has also ventured into Hollywood where most of his fortune has come from and featured in movies such as Conan the Barbarian in 1982, The Terminator, predator, Total recall, The Expendables 1, 2, 3, Sabotage 2014, Terminator Genisys 2015, 478 2016 among others. These above are the wealthiest bodybuilders in the world. Bodybuilding is a rewarding sport as you can see from the above successful professionals. If you read further you will understand that training hard, focus, determination and hard work is the key to success here. If your aspiring professional body builder head to their respective workout plans and learn from them the way to be a winner and conquer. Gary Strydom is from South Africa and Arnold Schwarzenneger from Austria and they are my favorites for their works in the body building at the world. Undertaker, tripple H? they arent bodybuilders. Arnold is a great action hero. His body is so good. The muscles are well popped up and biceps are so good to not to admire. 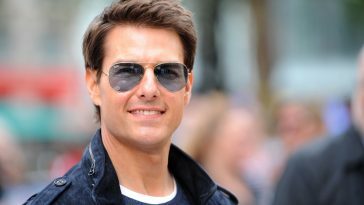 He has made some awesome action movies. He has also won a lot of weight lifting, power lifting competitions. Arnold is an all rounder indeed and he has been successful in each of those fields. He found great success in acting, direction, production and business while he is widely known for his bodybuilding. He has still maintained good physique at this age also. HHH is my favorite wrestler. He is now the CEO of world’s largest wrestling entertainment. He was my hero in my childhood. His hammer was my dream thing to have!lol! His father in law owns WWE though. I’ve always admired Arnold’s body. The terminator famed hero has got a great physique and well toned muscles.